Ivy Dental is excited to announce we have found another way to work toward lowering our carbon (actually methane gas in this case.. which is even worse) footprint! We’d like to introduce our patients to N.O.P.E.! 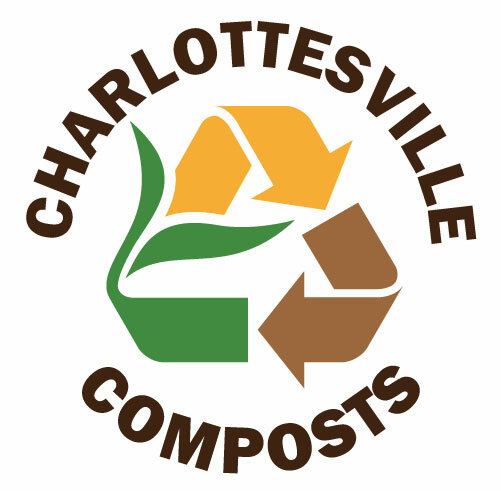 Along with recycling our plastics, metals and paper products we are now going to be able to take advantage of the industrial composting capabilities that have come to Central Virginia! I was noticing all of the paper towel waste in the office. My daughter’s school recently made the switch to industrial composting and I was thrilled to find out for a pretty low cost our office could do the same. N.O.P.E. even has compostable liners for trashcans to help make the process “clean” and easy. I have found that many people want to compost but are intimidated by the labor involved. There is zero labor here and industrial composting can help us “recycle” some of the things that end of up in the trash b/c they aren’t allowed in the recycling bin ( food scraps, tea bags and coffee grinds, many take out containers that say “compostable”, and paper towels used to dry hands). I’m encouraging the Ivy Dental team to start collecting their compostable waste at home, to use the composting for lunch waste AND to dispose of things like paper towels that we have been throwing away ( there are regulations that in a medical office keep me from having hand towels as I had originally hoped) in our new N.O.P.E. composting bin. Please look for the “trash” can in our bathrooms vs. the “compost” can for paper towel waste. We encourage those at home to look into N.O.P.E for your business and other industrial composting services such as Black Bear Composting for your home if you don’t want to deal with a bin yourself.